Award-winning Swedish company Thule known for there awesome vehicle bike racks and carriers have brought out a cool range of Subterra luggage and backpacks that incorporate Scandinavian design, chic simplicity and some innovative features. I purchased a Thule Crossover Rolling Duffel 87L and was so impressed, I’ve reviewed it with my thoughts. 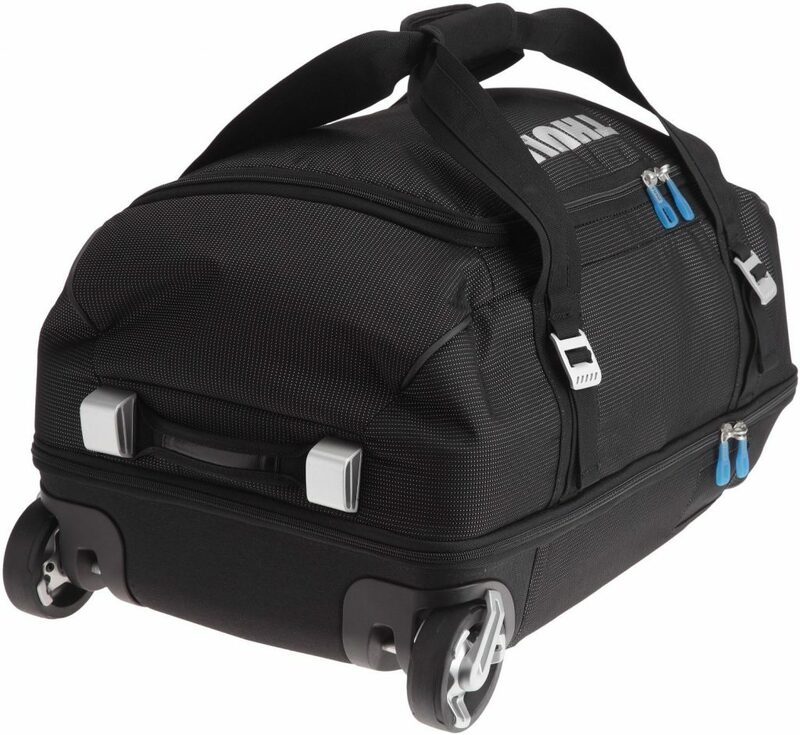 First off, here are some pictures of the duffel bag because as luggages goes, this is a pretty cool looking bag. Whilst it’s a large capacity 87 litre bag, it’s lightweight, really strong and sturdy. One of the main stand out points of the bag for me are the oversized wheels that help you roll over obstacles and the way the bag effortlessly rolls making it a pleasure to use. The material of the bag is made from a water-resistant fabric so all your gear stays dry – especially reassuring when it’s sat on the airport tarmac waiting to go into the airplane hold. This is a bag built to do years of service. It has a tough aluminium exoskeleton, with a moulded polypropylene back panel; providing a lightweight impact-proof design. The Thule 87L Crossover Duffel is easily the best holdall that I’ve owned to date, and it makes travelling with a lot of gear a lot easier. This bag has a crushproof ‘SafeZone’ compartment – nice touch! I can now house my fragile gear such as sunglasses/goggles which is perfect for when I go snowboarding and protect my expensive Oakley’s. I’ve had bags in the past that I’ve opened to find my sunglasses smashed to bits, so I really appreciate the crushproof ‘safezone’ compartment. Also like the other zips on the bag, it has a lockable zipper so the contents are all safe. 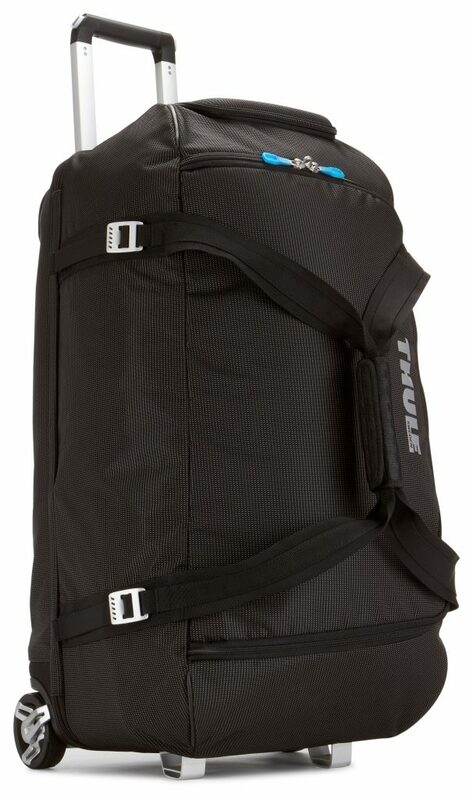 The Thule Crossover 87L facilities safe transport with ease – the polypropylene back creates a bottom section that is ideal for housing helmets and other crush-able products; this is then protected from shocks from below, and if the top section of the bag is filled with clothing, then that provides a buffer to impacts from above. Love the bags cool looks, technical features and functionality. Love the multiple grab handles found on both ends and the front side of the make which makes storing it, grabbing from the car or luggage carousel etc so much easier. Love the semi ridged clamshell design which opens for fast access to the main compartment that’s separated by a zippered mesh to keep dirty from clean or wet from dry. When the clamshell is closed the main compartment is also accessible from the top via a zippered fold out flap for easy top loading. Nice! Love the durability and the super stylish V tubing used on the smooth functioning telescoping pull handle, and the custom ultra cool over sized wheels for ease of use. 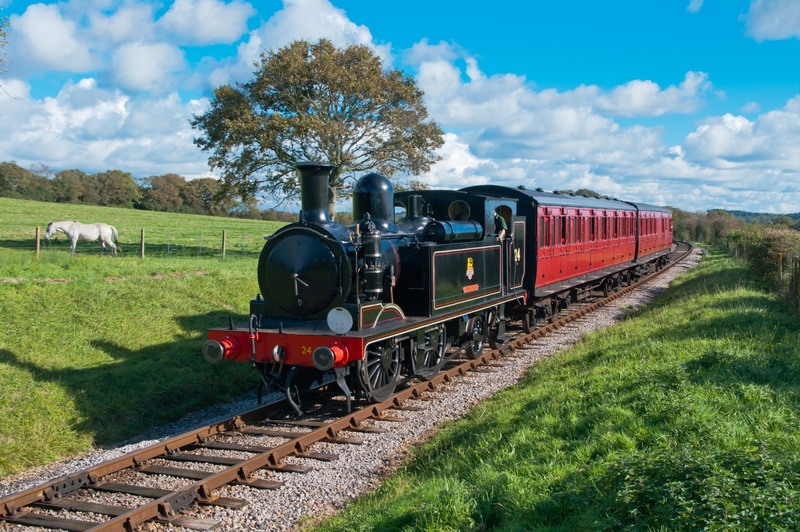 Love the wheels – they are no ordinary luggage wheels! the wheels were developed through extensive testing and development which included freezing a fully loaded duffle then dropping it on the wheels multiple times from a height of 10 feet. Impressive. 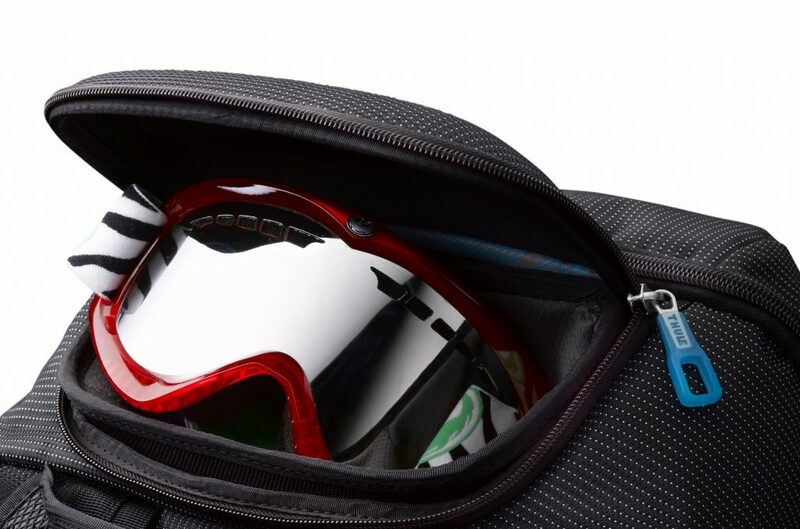 Last but certainly not least, in fact saving the best to last…I love the crush proof lockable and removable Safe Zone located at the top end of the duffle for storage of eyewear or electronic goods for easy access and protection. This is an awesome bag for travelling made to a very high standard. 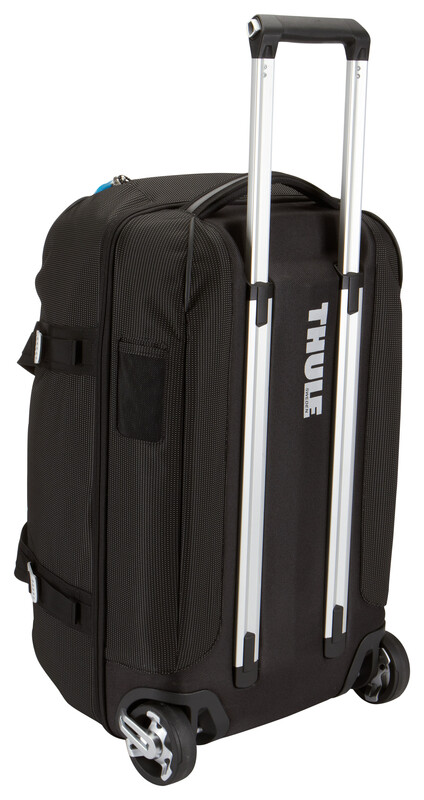 Like every other product that Thule sell, the Crossover duffel has some really cool design additions and functionality that makes travel much easier and enjoyable. Quality luggage like this doesn’t come cheap but I have to say it’s well worth it as this bag will probably out live me. This bag provides value for money and promises to carry your gear to its destination safely and comfortably for years and years.